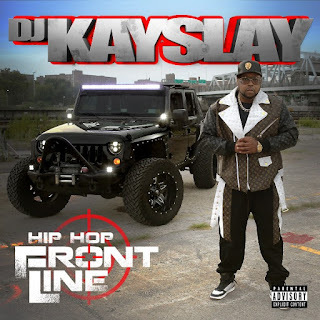 DJ Kay Slay one of the most recognizable djs in history has just returned with his first album since 2017. 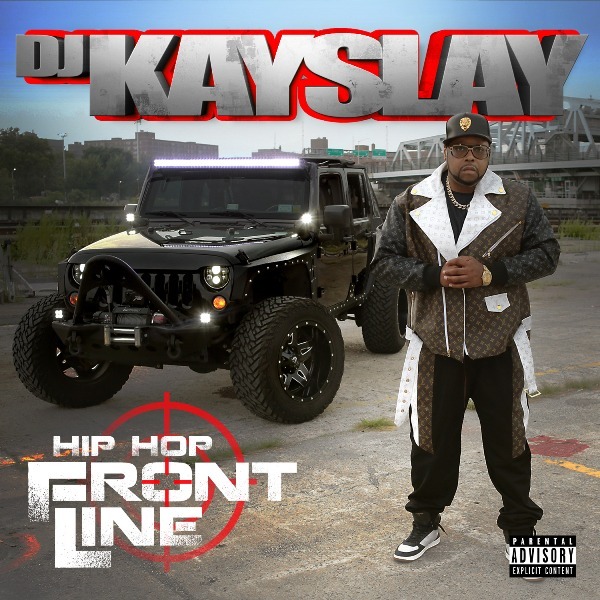 The new album titled, Hip-Hop Front Line. The album features a top-notch list of guest features including Papoose, Bun B, Saigon and Meet Sims who all appear on the new single, "24 Hours". Watch the video for "24 Hours" below via YouTube.